Only the most experienced and dependable companies understand how important it is to be forthright and upfront with their rates, services, and what to expect. May 11, 2018 (Washington, DC) – Most people have never needed to look for a limo rental, in DC or anywhere else. They have no prior experience booking these types of services, and that leads to many potential mistakes. What’s most important when it comes to hiring a limo service in DC? 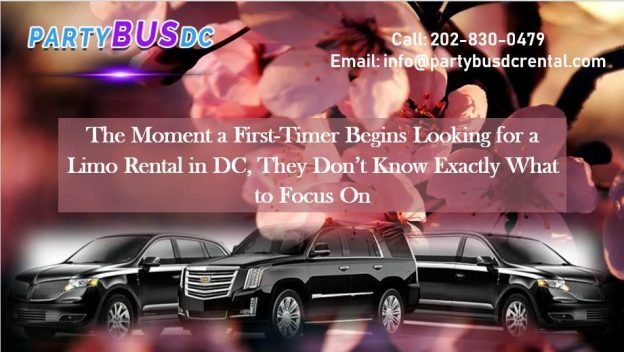 Whether it’s in Washington, DC, Baltimore, New York, Miami, Los Angeles, Denver, or any other major metropolitan region across the country, a limousine could be perfect for weddings, prom, anniversary dinners, birthday celebrations, heading out to a concert or sporting event with friends, family reunions, business trips and meetings, and so much more. When looking for a quality Bethesda limo service, the most important factor is safety. 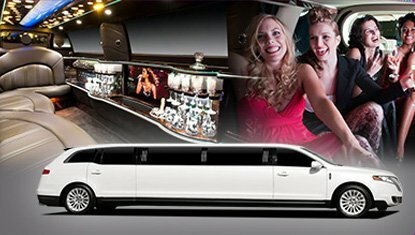 Many people focus on cost and saving as much money as possible, but this is an ancillary benefit from a more experienced company that can provide some of the best, late model limos from which to choose, the safest, most experienced drivers who go through a rigorous background screening check, safe driver training program, and random drug testing, and that offers the best amenities, including 24 hour a day, 7 day a week customer service and support. Party Bus DC is that company. This is a family owned and operated company, having been established in 1994. For more than two decades they have been providing the most incredible, luxurious vehicles, the best, on-time service, and the most knowledgeable drivers who can make any trip, even the basic business trip one to remember because of the history they can share and particular sites they can point out many others would overlook. 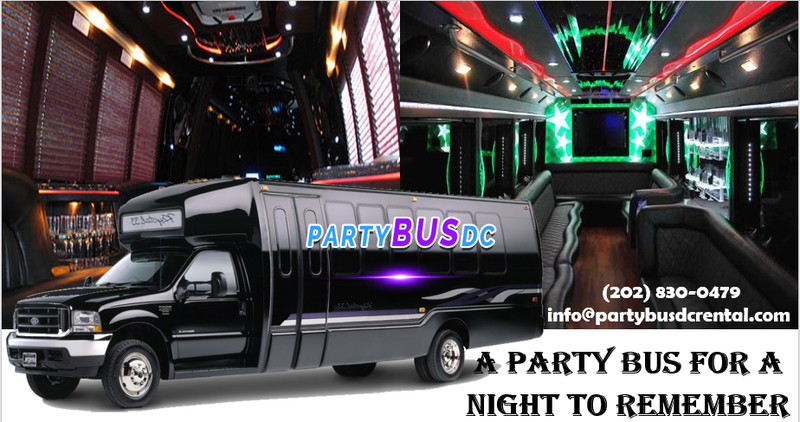 If somebody’s looking for a party bus in Virginia, Party Bus DC is likely the obvious choice, but what about for other purposes? This company has one of largest fleets of available limos and buses from which to choose, making them ideal for almost any occasion.